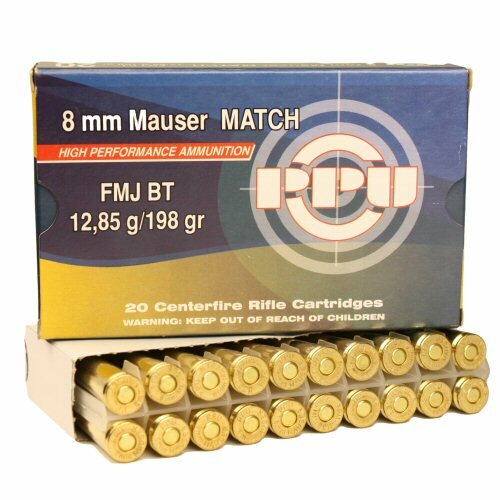 Privi Partizan cartridges in 8mm x 57 JS with 198gr copper jacketed bullet head. Only for sale to qualified holders of Firearms Certificates. Collection or RFD to RFD transfer only. All other shipping options are null and void.